The longlist for the 2015 Writivism Short Story Prize has been announced today (Friday 22 May 2015). The longlist was selected from 277 entries received before the deadline for the prize submission. The panel of judges this year is chaired by Chika Unigwe and comprises Mukoma wa Ngugi, Tendai Huchu, Ainehi Edoro and Rachel Zadok. We are grateful to our readers for this year, namely Ceris Dien, Sumayya Lee, Emmanuel Sigauke, Lineo Segoete, Kagure Mugo, Patricia Egessa, Anthea Paelo, Saaleha Idrees Bamjee, for helping us whittle down submissions to a reasonable number for judges to select the longlist. Anthea and Idrees won the 2013 and 2014 Writivism Short Story Prize respectively. “This year’s longlist is special because there are a couple of writers we have been working with for some time now, and their stories being longlisted shows the importance of our mentoring and workshop activities to the programme”, said Bwesigye bwa Mwesigire, Center for African Cultural Excellence co-founder and Writivism Director. Saaleha Bhamjee (not to be confused with Saaleha Idrees Bamjee that won the 2014 short story prize) attended the 2014 and 15 Writivism workshops in Cape Town and Johannesburg respectively and on top of participating in the mentorship in 2014, was shortlisted for the prize in the same year, emerging first runner up. Priscillar Matara, Sima Mittal and Adeola Opeyemi attended the 2015 workshop in Gaborone, Dar es Salaam and Lagos and have been under mentorship by Lauri Kubuitsile, Donald Molosi and Sumayya Lee respectively. Vivian Ogbonna attended the 2015 Lagos Writivism workshop. Nnedinma Jane Kalu attended the 2014 workshop in Abuja and was mentored by Barbara Mhangami-Ruwende that year. 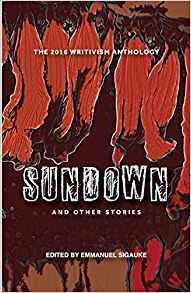 The longlisted stories will appear in the 2015 Writivism Annual Anthology, edited by Sumayya Lee and Emmanuel Sigauke and co-published by Kushinda and The Centre for African Cultural Excellence (CACE). From the fourteen longlisted stories, a shortlist of five will be announced as June 2015 begins. All the shortlisted writers will travel to Kampala, for the 2015 Writivism Festival, where, on the evening of 21st June 2014, the winner of the $400 prize will be announced and shortlisted writers awarded 100$ each. 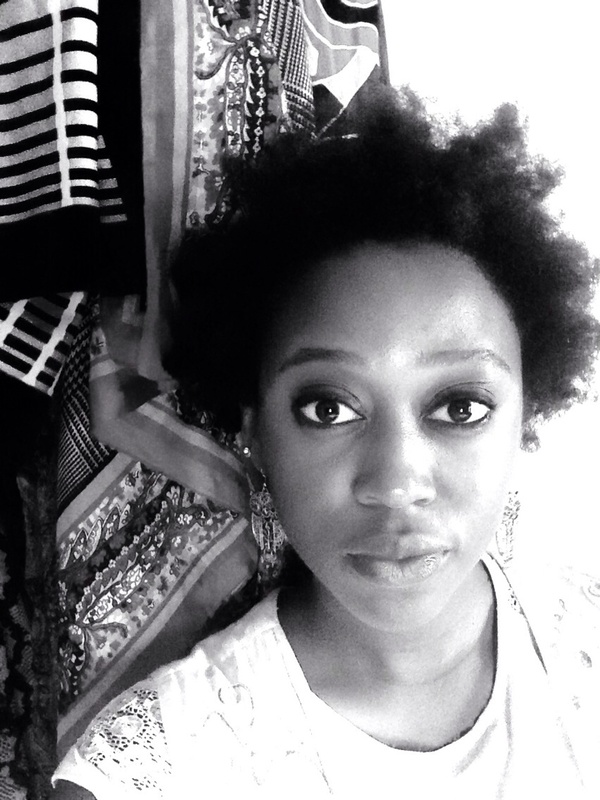 Adeola Opeyemi Salau works as an editor at WriteHouse Collective. She has been published in both online and print Journals. 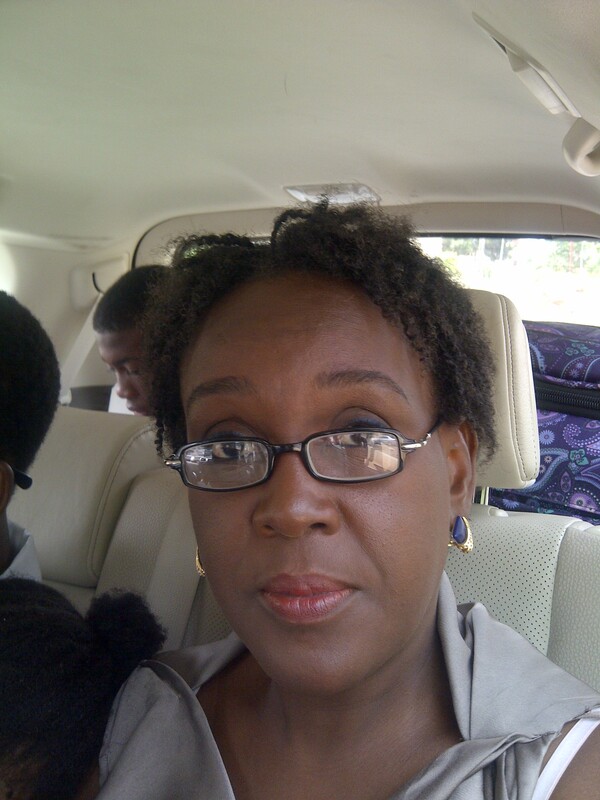 She writes from Lagos, Nigeria. 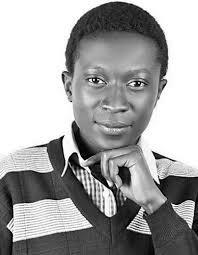 Dayo Ntwari is a Rwandan Nigerian aspiring writer, and has been a big fan of science fiction and fantasy since childhood. He is writing stories in these genres, inspired by African legends and myths of the past, present and future. Dayo believes Africa’s diverse history, religion, spirituality and mythology can serve as a never-ending treasure trove of inspiration for contemporary African science fiction and fantasy. 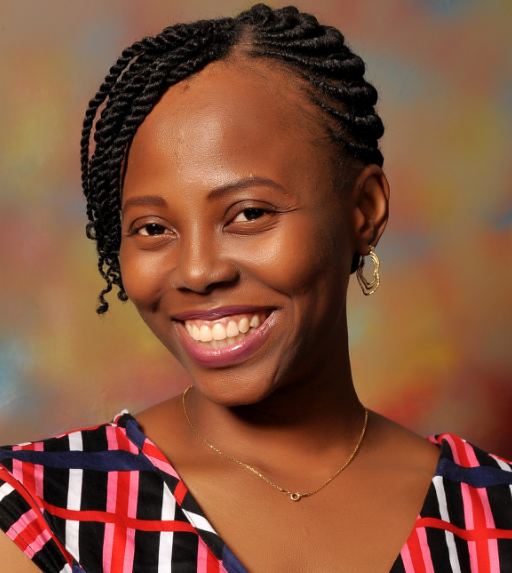 Born in Germany, raised in Nigeria and now living in Rwanda, Dayo has loved writing since the days of contributing stories about squabbling gummy bears and warring ant colonies to the school paper in secondary school. 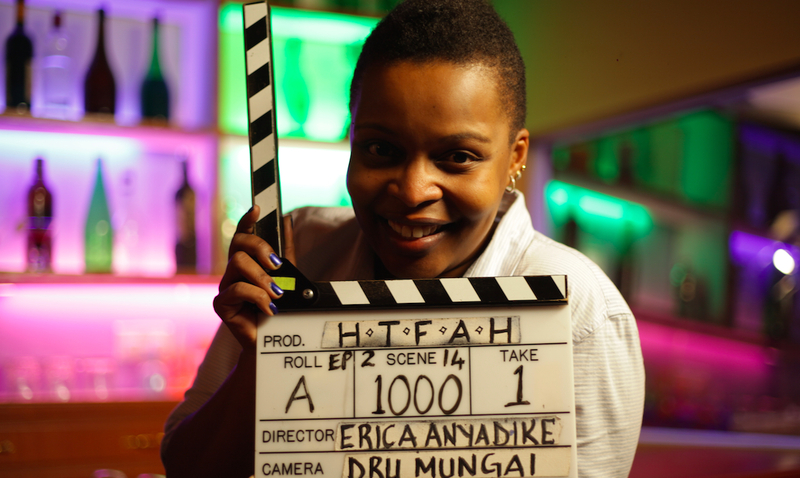 Erica Sugo Anyadike has worked as filmmaker and a broadcaster for the past fifteen years. She’s Tanzanian, married to a Nigerian. She lived in South Africa for over a decade before moving to Nairobi. She has written, produced and directed a short film and two television dramas. She’s written for Kwani. She likes pretentious conversations about popular culture. Her superhero skill is mixology. She loves a good story in any medium. 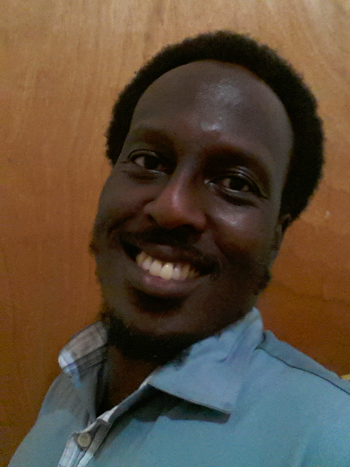 Hassan Higenyi is a Ugandan writer and casual literary critic, born in 1984. His writings, mostly opinion pieces and book reviews, have appeared in most of Uganda’s newspapers, namely The Independent, Monitor and New Vision. He is currently working on his forthcoming novella, “Voice of Reason”, of which part one, “Reminiscence,” was published in the first issue of Lawino magazine. Nnedinma Jane Kalu is a Nigerian whose heart is set on telling the stories of people who can’t. She was a participant in the 2014 Writivism Workshop Programme and an Alumni of the 2014 Farafina Creative Writing workshop. She is a scriptwriter and has seen some of her work into production. 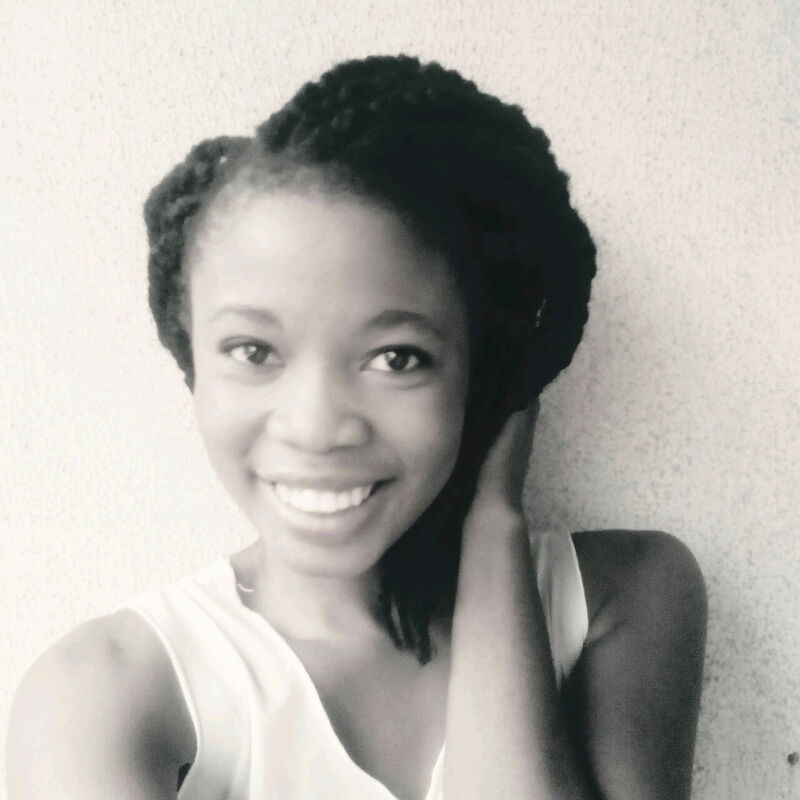 She lives in Enugu from where she sees the world in the pages of books. Oyebisi Dairo was born in Lagos, Nigeria where she currently lives. She is a lover of words, music and animated cartoons. 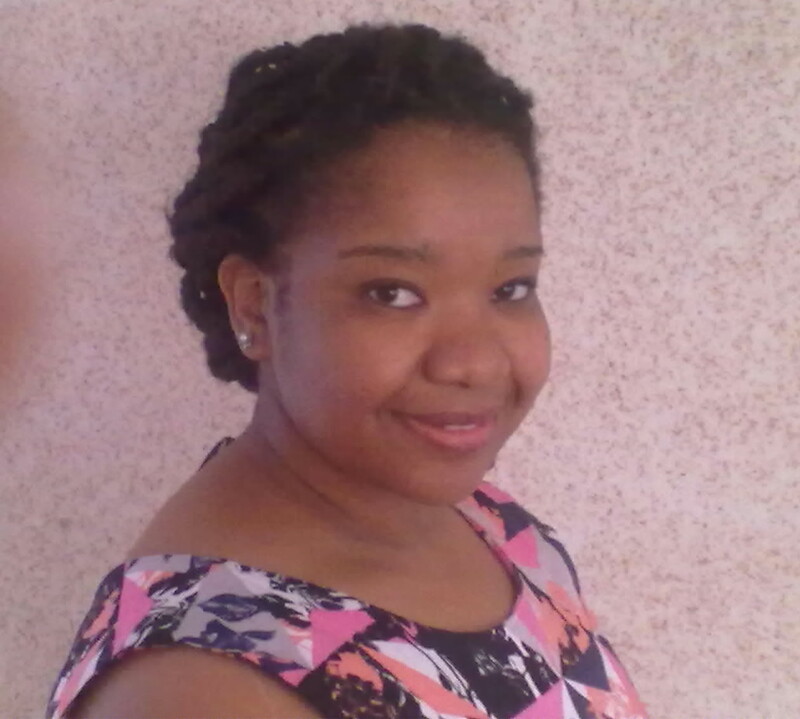 Priscillar Matara is a journalist and writer from Botswana. She writes mostly short stories and scripts. Her work has appeared in two anthologies, Lemon Tea and other stories as well as Bundle of Joy and other stories. 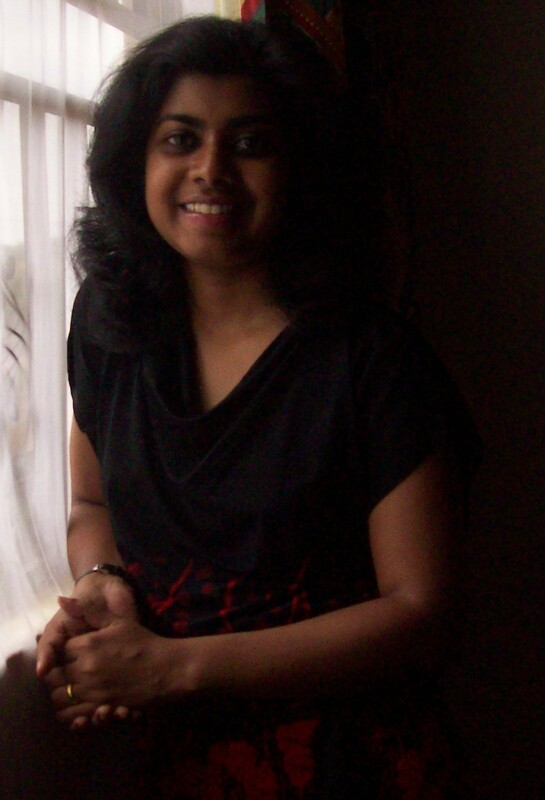 She has published in the online magazine Kalahari Review as well as The International Short-Short Story Magazine. She has a certificate of commendation from the 2002 Grand Palm short story competition and received a commendation prize in the 2002 British Council Short story competition. She is currently a mentee in the 2015 Writivism Mentorship program. When she is not writing, she divides her time between reading and learning about real estate. 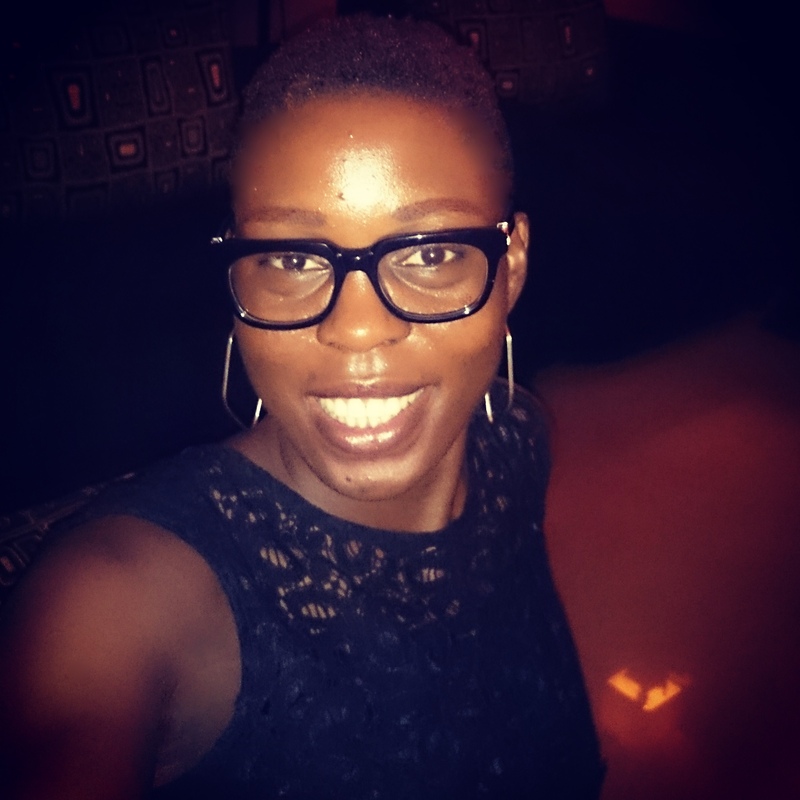 Pemi Aguda writes short stories and flash fiction. Her stories have appeared in The Kalahari Review, Black Fox Literary Magazine, Prufrock Magazine, The Wrong Quarterly and the TNC anthology ‘These Words Expose Us’ among others. Saaleha Bhamjee is a grower of children and of all things green. A baker of cakes and of stories. Currently working on the God-alone-knows-how-many-eth draft of her novel, she blogs at http://afrocentric-muslimah.blogspot.com/. Here you’ll find snippets of her work and her opinions. Sima Mittal was born (1974) in India and was raised in Arusha, Tanzania, from where she moved to Dar es Salaam in 2002. She has studied in Tanzania, India and the USA. Although she holds a Bachelors of Engineering in Computer Science, her love for writing began when she explored reading with her two little girls. She loves reading poetry and children’s books. She feels a writer and an illustrator weave the magic of a children’s picture book together. Through her short stories, she hopes to connect with and mesmerize audiences of all age groups. She has been blessed to be a part of the Writivism programme. Because of Writivism her short story was published in the Daily News (Tanzania) and on Muwado.com. Sneha Susan Shibu was born and raised in Alleppey, Kerala, India. Currently she lives in beautiful Uganda with her husband. 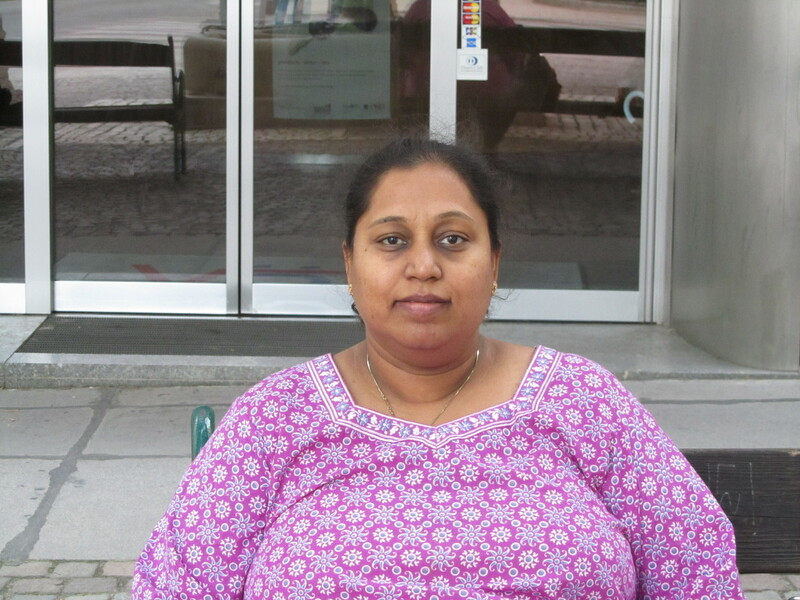 She has an MA in English Literature and B.Ed in English language teaching. She writes stories for adult audience as well as for children. Her story titled Dotty and the Albino Dragon won the first prize for a children’s story competition run by a leading children’s publication in India. Her portfolio of children’s poems is in the highly commended category in a competition held by Manchester Metropolitan University in 2014. Her short stories have been included in various anthologies, including Let In The Star, Suubi, WORDRITE etc. She likes to observe nature and has an interest in photography and likes to experiment with different writing styles. She has written many children’s stories and is co-writing some children’s stories and working on her second novel and some short stories as well. Vivian Ogbonna has a Bachelor of Arts Degree in English Language from the University of Nigeria, Nsukka. In 2009, she was a Goldman Sachs Scholar at the Enterprise Development Center of the Pan Atlantic University, Lagos, and currently a Mentee of the Cherie Blair Mentoring Women in Business Program. She is an Interior Decorator by profession but in February 2014, the Muse found her and she hasn’t stopped writing since. Her short stories and articles have been published in The New Black Magazine, Premium Times blogs, Afridiaspora and My Mind Snaps. In January 2015, she attended the Writivism Creative Writing Workshop in Lagos. 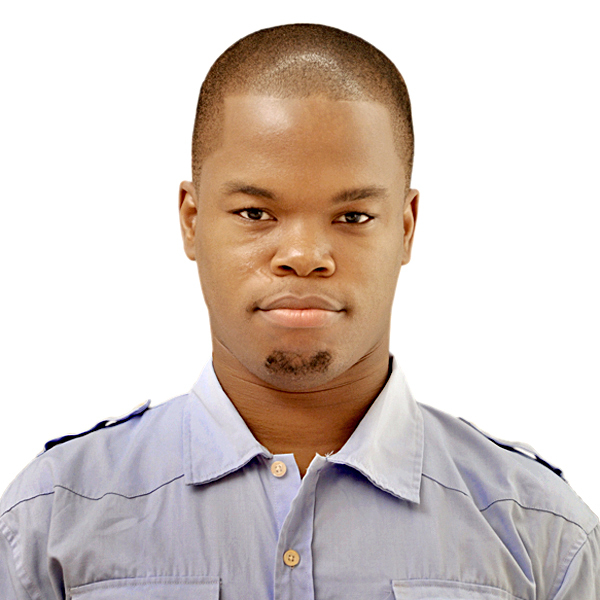 Walter Uchenna Ude is into Customer Service, resides in Lagos, Nigeria, and is an avid fan of books and movies. His stories and essays have appeared online, including in the anthology, So We Do Not Forget. He dabbles in poetry, and was awarded the accolade of the Amateur Poet of the Year 2003 by the International Society of Poets. He was a participant of the 2013 class of the Farafina Creative Writing Workshop. He also runs the WordPress blog, MyMindSnaps: a smorgasbord of stories, news tidbits, opinions and entertainment snippets. Sir Walt Shakes be looking posh! Erm…did you ask for your profile to purposely appear last?? And the Writivism Train marches on with another promising longlist. The longlisted stories should be shared. it is lovely, the work you are doing in the African literary scene. God bless you. I am an amateur poet, unpublished presently. i would like to know if you have a workshop for up and coming poets like me and if, i do not see it in your blog, you have a prize for poetry too as you have for the short story genre. thank you. Reblogged this on Rica Review.